Develop your skills in evaluation and dental treatment planning for all types of patients! 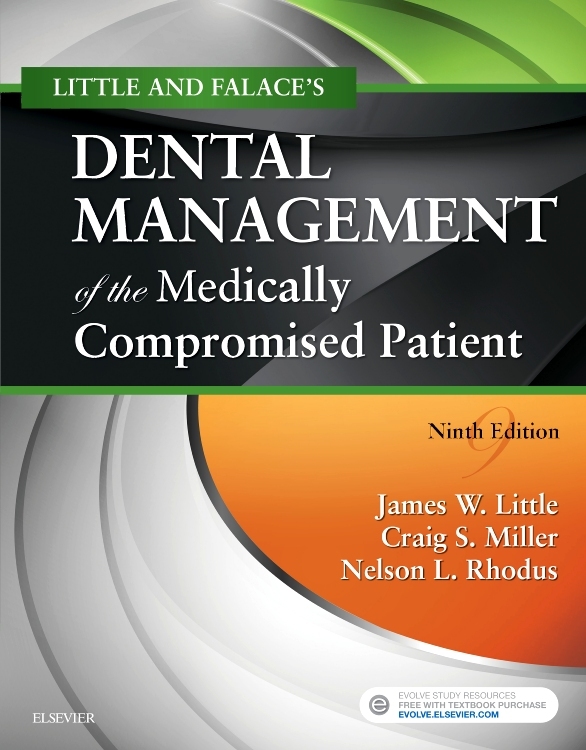 Diagnosis and Treatment Planning in Dentistry, 3rd Edition provides a full-color guide to creating treatment plans based on a comprehensive patient assessment. Using evidence-based research, this book shows how risk assessment, prognosis, and expected treatment outcomes factor into the planning process. New chapters cover patient diagnosis and team-based treatment planning, and a new Evolve website includes videos, case scenarios, and decision-making algorithms. 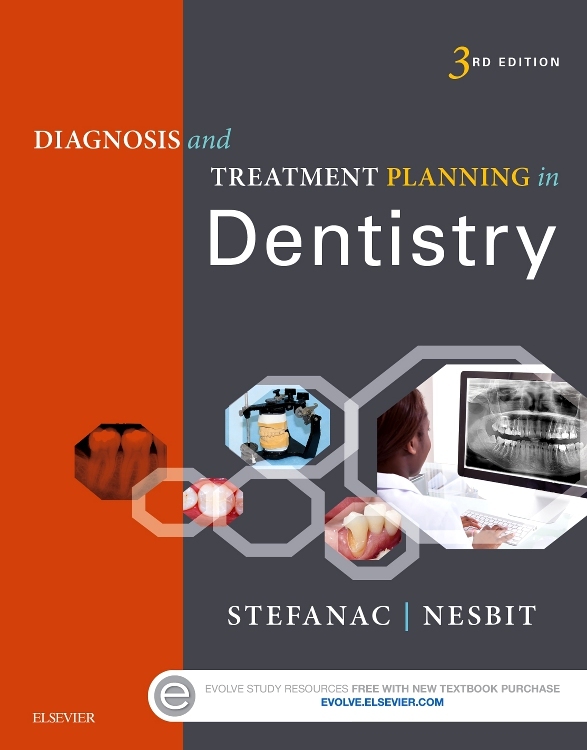 Written by experienced dentistry educators Stephen Stefanac and Samuel Nesbit, this book is the only dental resource that combines patient examination and oral diagnosis with treatment planning. Clear, logical organization builds your understanding with sections on comprehensive patient evaluation, key treatment planning concepts, a detailed review of the five phases of planning treatment and guidelines for selecting the appropriate plan of care, and care planning for patients with special needs. 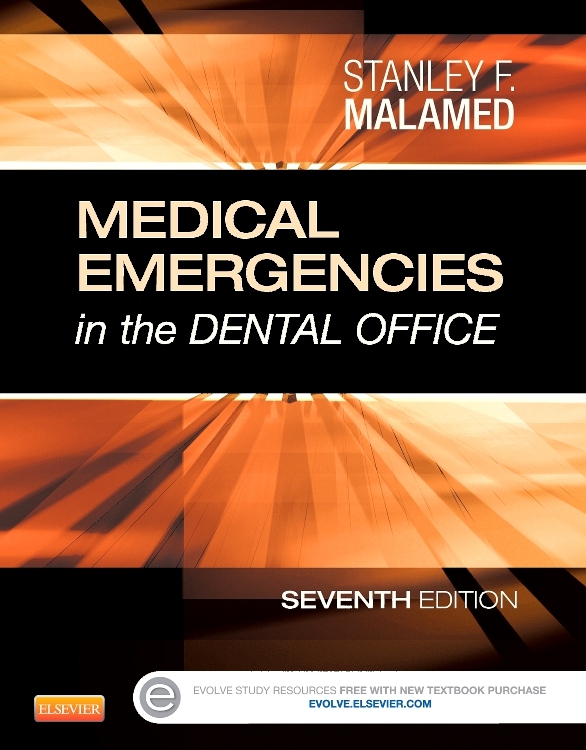 In Clinical Practice boxes highlight situations that may be faced by the general dentist. What's the Evidence? boxes cite research articles affecting clinical decision-making and treatment planning strategies. Ethics in Dentistry boxes address ethical issues you may encounter in treatment planning. Review exercises in each chapter let you apply concepts to clinical practice. Expert authors and contributors provide a current, authoritative resource for effective treatment planning. Key Terms and a Glossary highlight and define important terminology. Evidence-based coverage demonstrates how to use research and clinical evidence in making treatment planning decisions. NEW Common Diagnoses in Dentistry chapter provides guidelines to making an accurate patient diagnosis prior to beginning treatment. 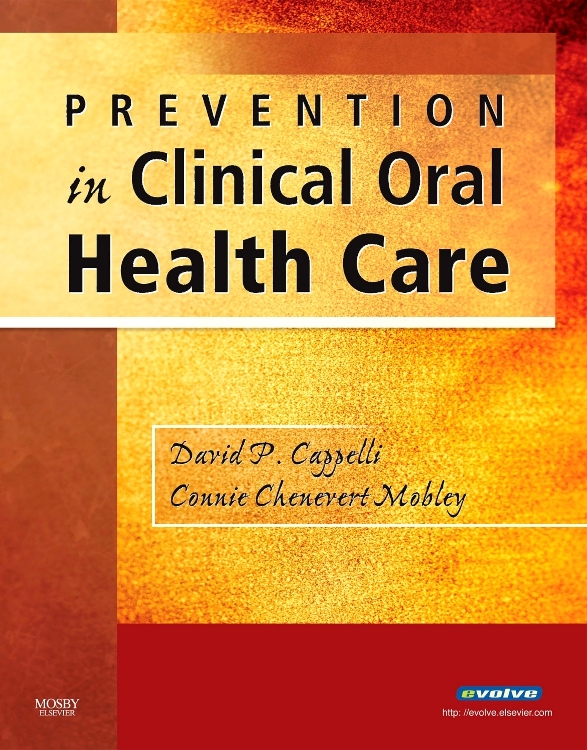 NEW Interprofessional Treatment Planning chapter describes dental care in the context of a team-based collaborative approach, so that the dental treatment plan aligns with the overall treatment goals of the patient. NEW! Full-color photographs illustrate clinical principles and pathologies, and a colorful design highlights key content. UPDATED content reflects advances in dental techniques, materials, and patient treatment options based on research, clinical experience, and current literature. NEW resources on an Evolve website include videos, case-based scenarios, and decision-making algorithms. 2. Common Diagnoses in Dentistry NEW! 5. Interprofessional Treatment Planning NEW!